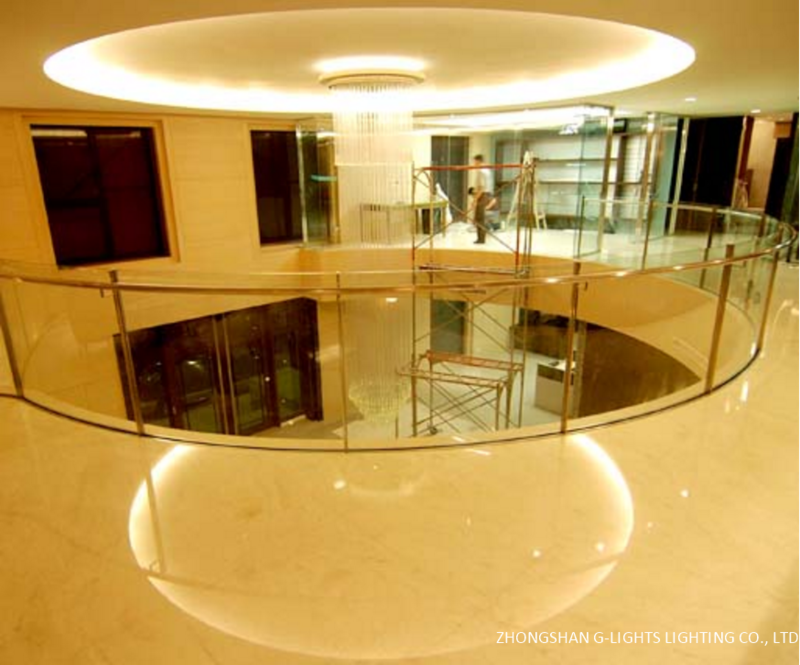 Are you still wondering how to choose a light for lobby? 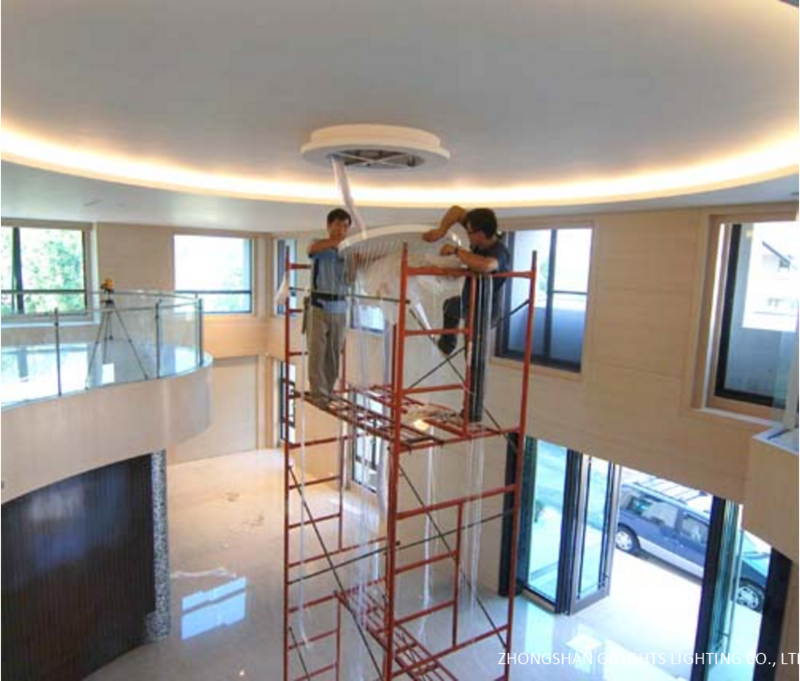 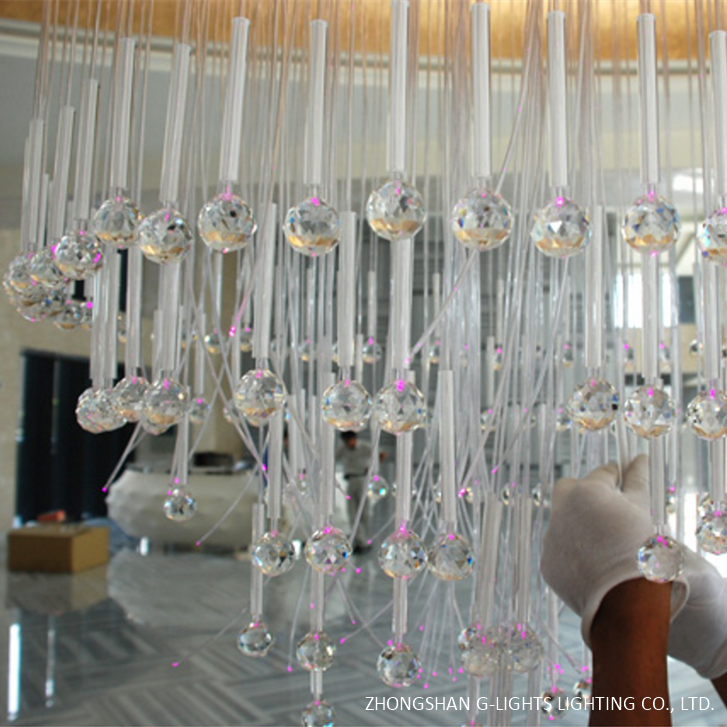 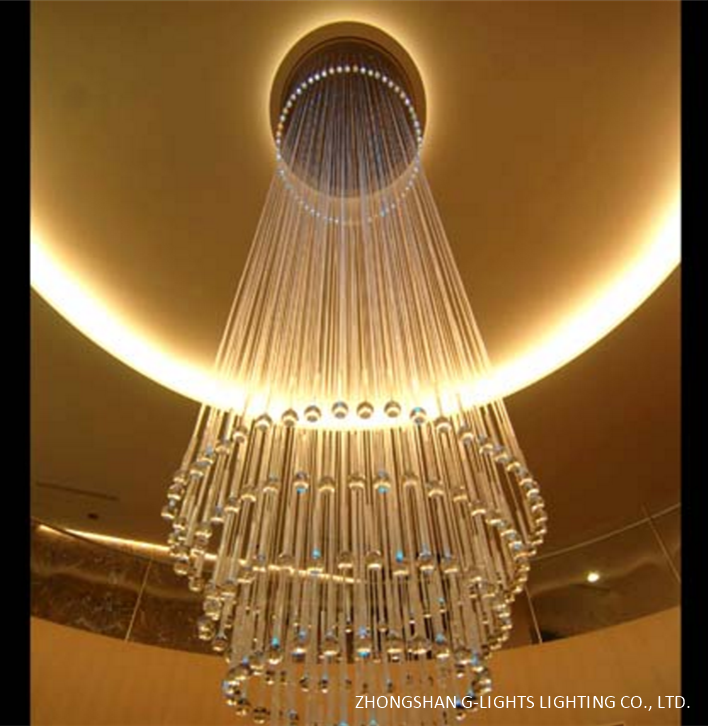 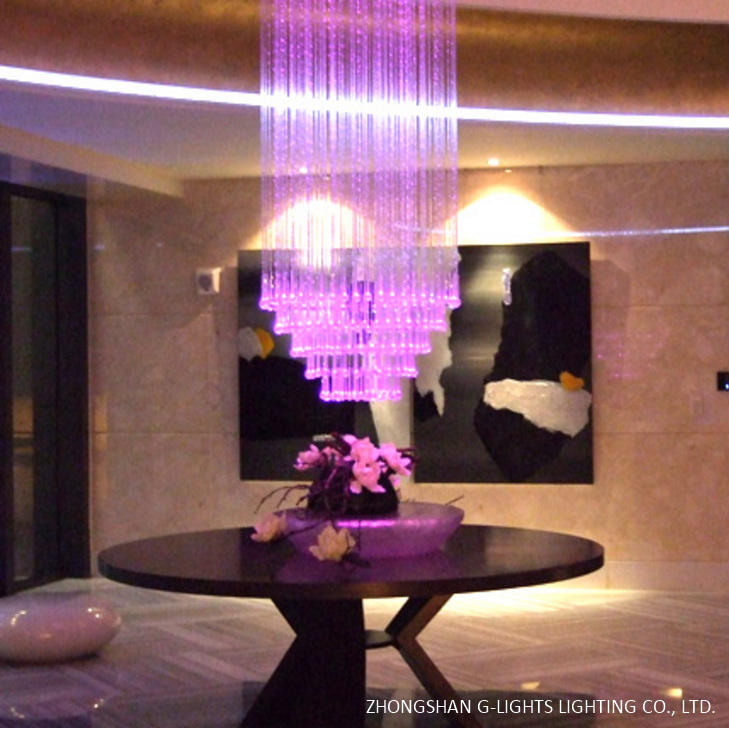 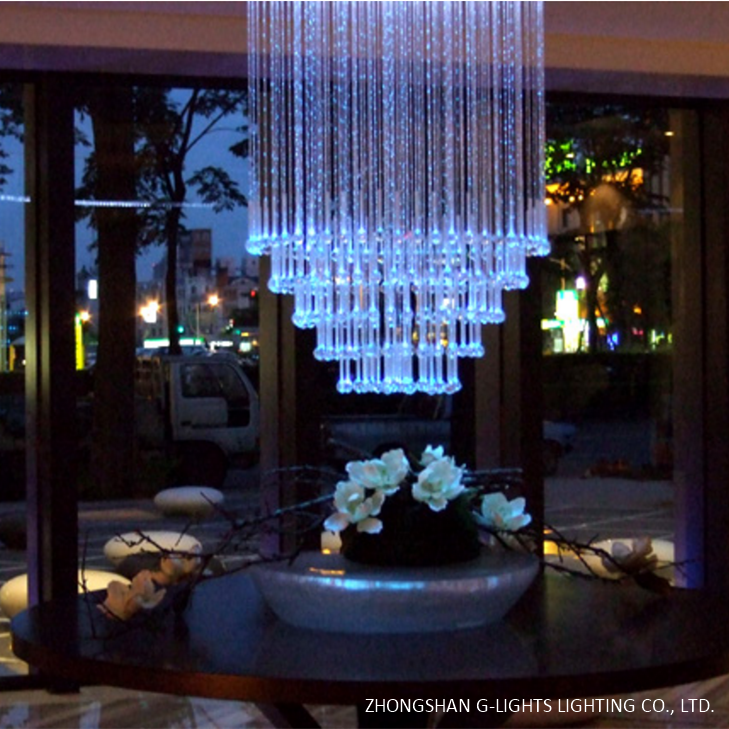 Fiber optic lighting pendant design is a good choice. 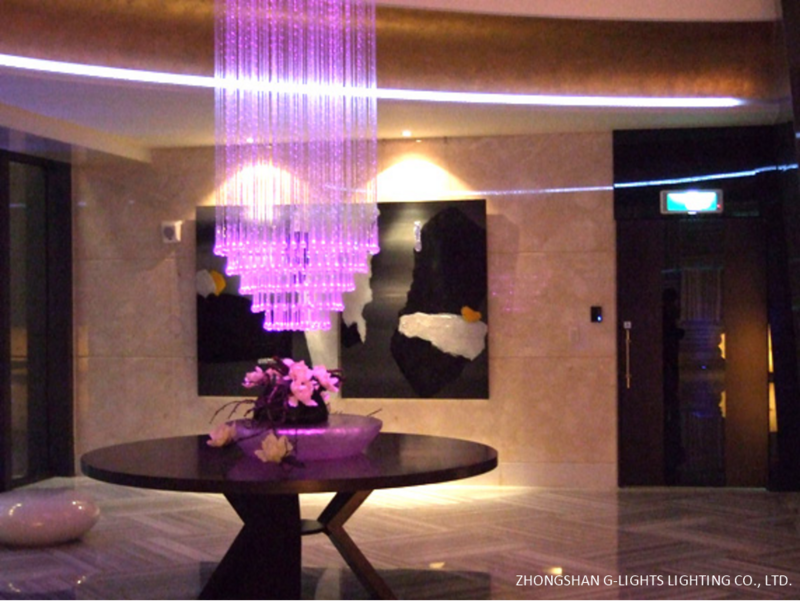 Different, nice, elegant and luxury feeling are what we are talking about. 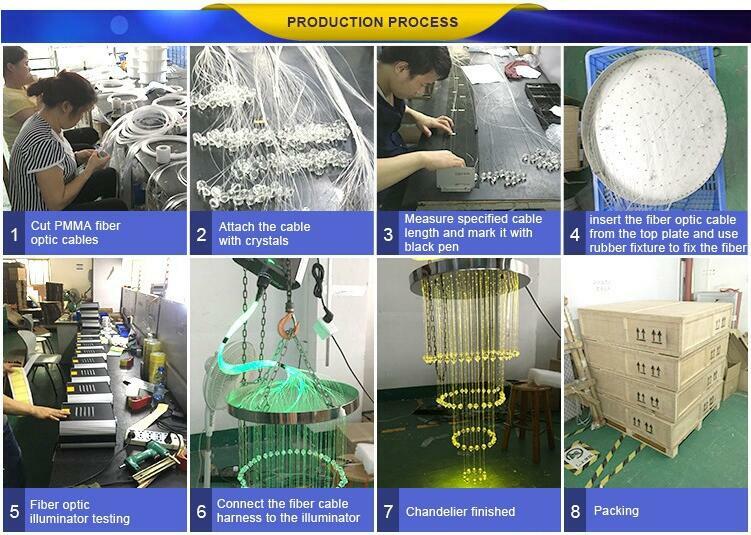 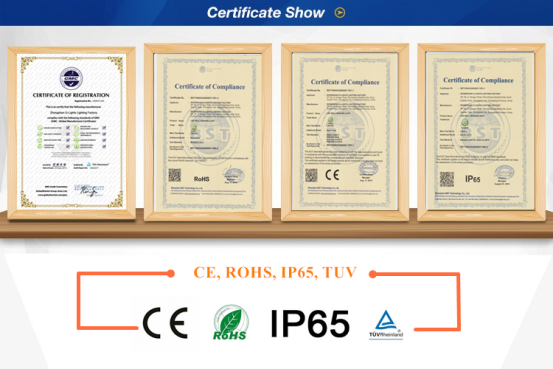 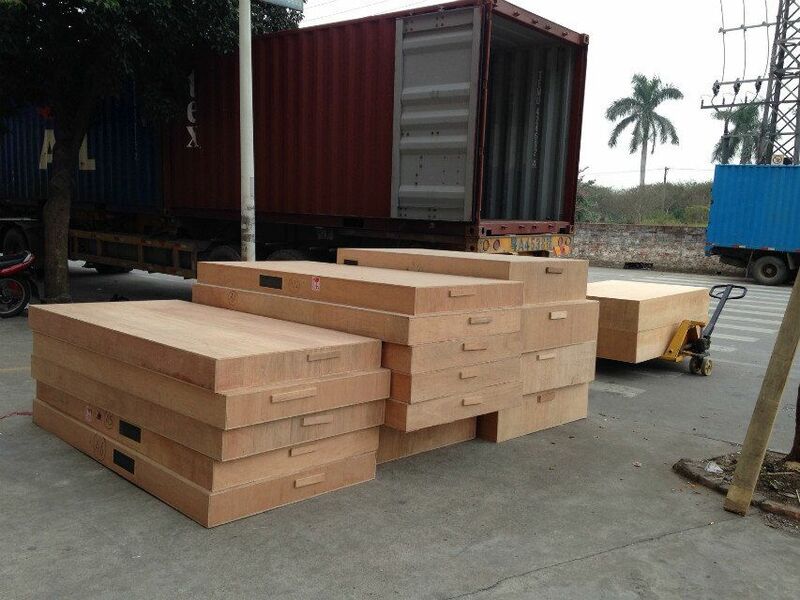 The custom build service for the project, choose high quality material, such as fiber optic, stainless steel base, crystal, etc., good care in each part of the fiber optic lighting production, well and safe packing shipment. 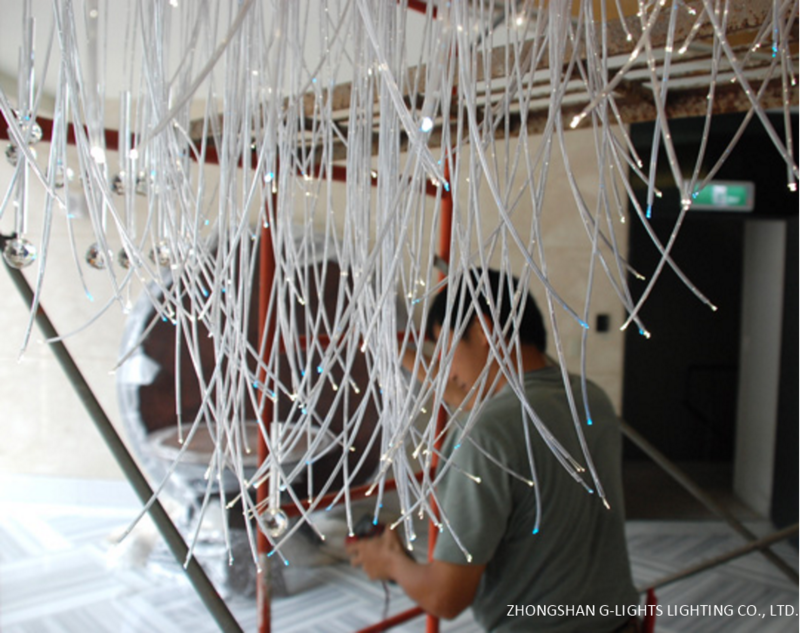 After the thoughtful installation guide, unexpected fiber optic pendant will show in front of you. 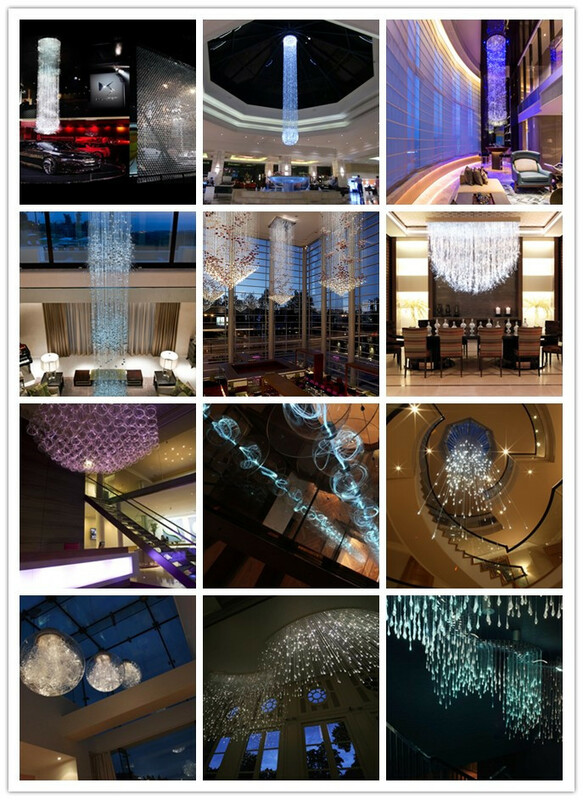 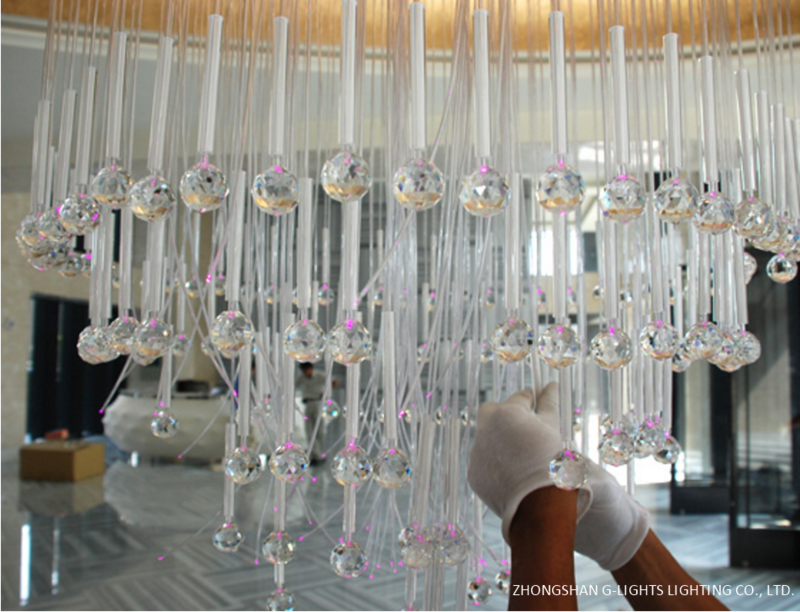 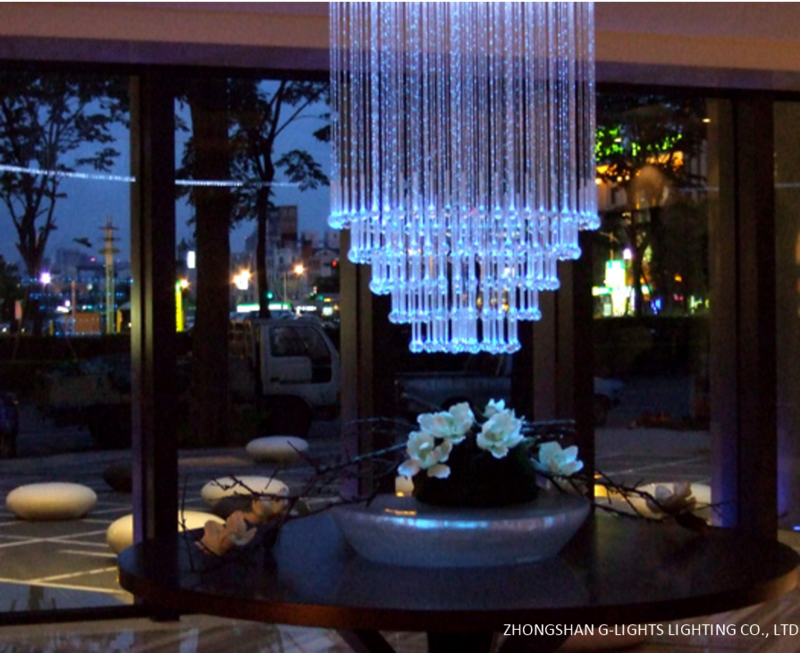 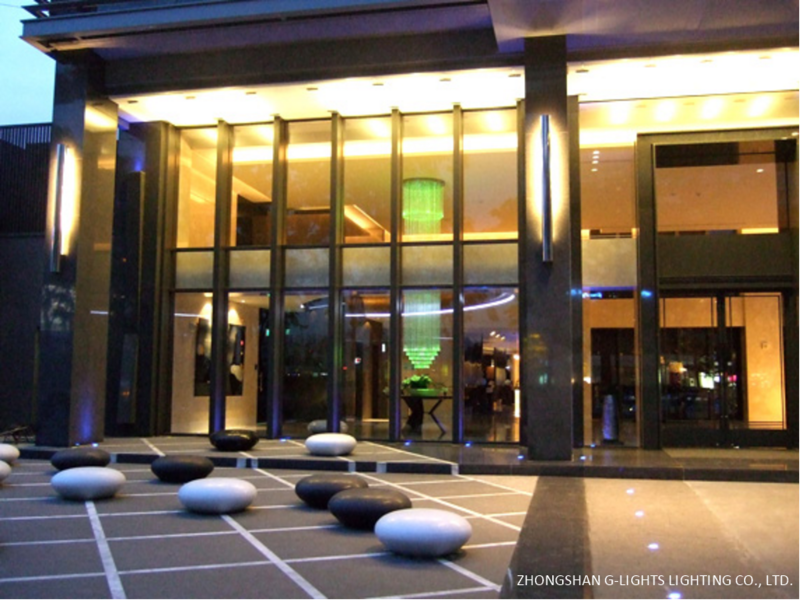 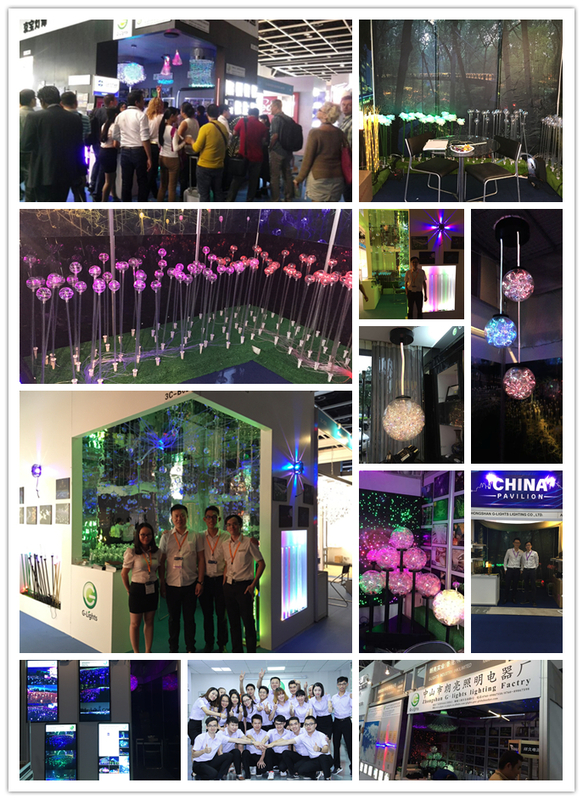 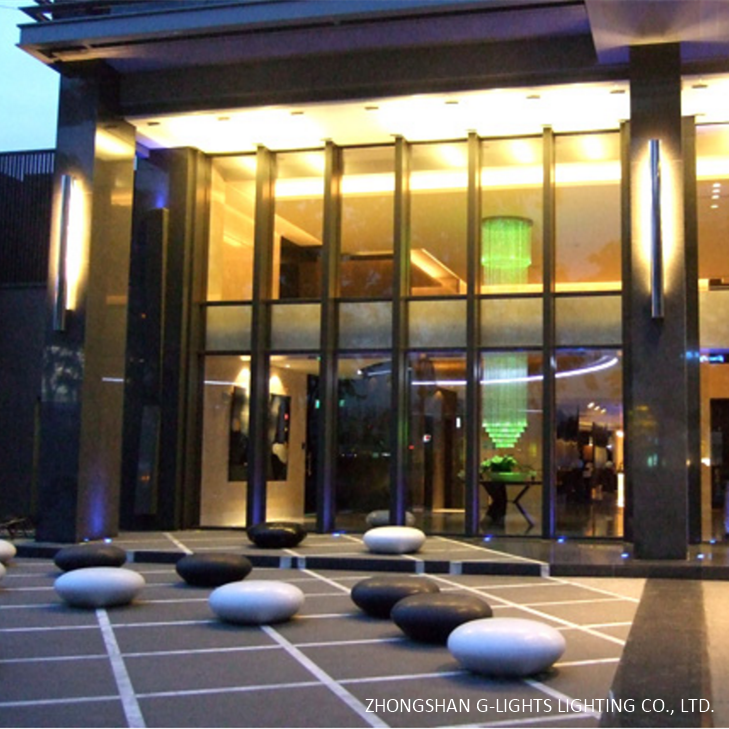 Fiber optic lighting is a very nice and creative lighting for kinds of place, hotel, home, club, exhibition, mall, etc.